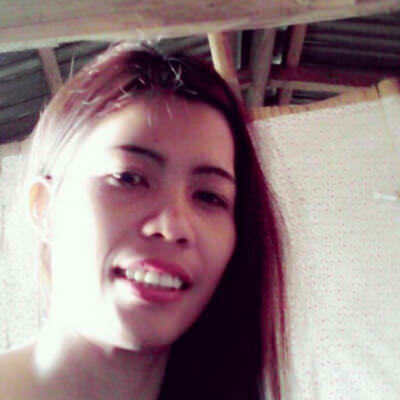 I'm louilyn I'm from iloilo philipinws I'm 26 years old .i have 2 son 10years old and one year old. I'm simple but caring, loving and understanding, I'm here to find my ideal man. I have a moto in life .f u love someone u need to wait the ryt times he come ..hehdhe hope I will find my ideal man here.